Today I'd like to talk about the places I would love to visit sometime in the future - I've narrowed my list down to a total of 3 destinations. I love traveling but visiting these places is not really (financially) possible at the moment... I really do believe that one day I'll see them, though! Out of my 3 top places, Japan has been on my 'list' the longest. And no, my short-lived high school J-Rock obsession has nothing to do with that. 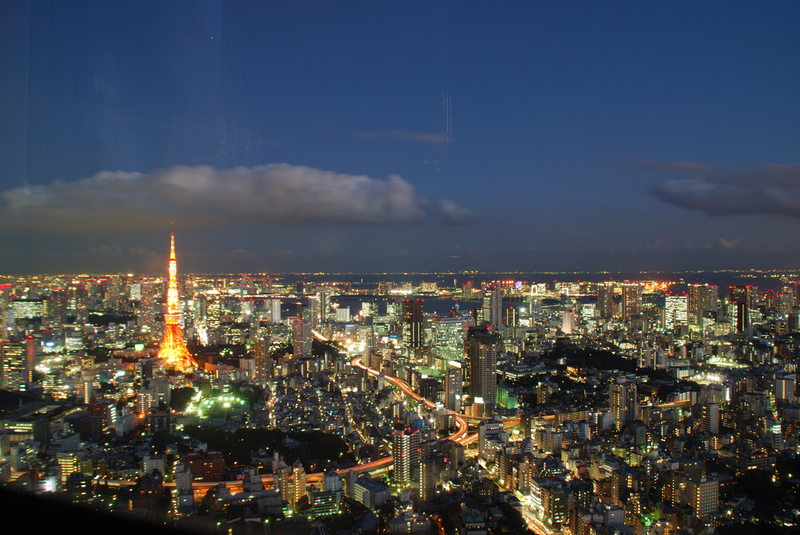 ;) But seriously, there's so many reasons why I'd like to go to Japan: the food, the over-the-top techy atmosphere, the crazy fashion (Harajuku! ), all the kawaii stuff (I think I'd go crazy over this one ;), bullet trains, Kyoto and geishas, karaoke, and just the 'uniqueness' of it all. 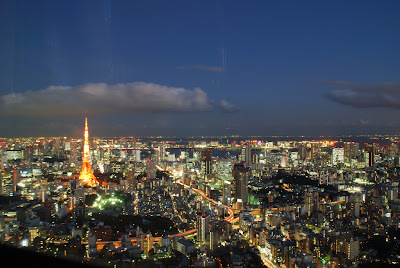 I also have a few friends from Tokyo and I'd love to visit them & hang out in all the non-touristy places as well. One day, one day! To me, Iceland is a bit of a mysterious country, a country where it's still OK to believe in fairy-tales, a country with hauntingly beautiful nature. I first found out about the awesomeness of Iceland when I was studying in Scotland and met my friend Gigja (who's now working with a few people to turn an old fish factory into a creative art space!) for the first time. Ever since then, I've wanted to visit Iceland - I mean, which other country has made such a cool tourism promotional video? 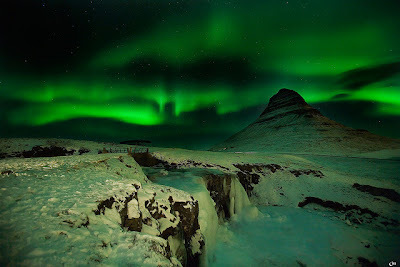 Also, I'd love to go to the Iceland Airwaves music festival one day - amazing music and an awesome location, done! Plus, you know, Icelanders are kooky (and all look like supermodels apparently). I may or may not have fallen in love with the Faroe Islands after watching a certain H&M video last year. ;) I know, I know, the video is completely staged and apparently there is no H&M on the Faroe Islands (irony! ), but still... 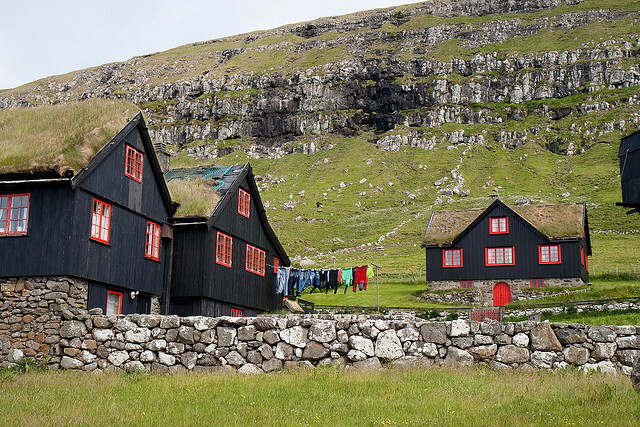 I think my dream of spending a few nights in a super cozy cabin in a completely secluded area could come true on the Faroe Islands. Lovely, right? I would love to go to Japan as well one day! I would love to go to Iceland. It looks so beautiful there! I love your blog !!! it's sosos you! and you have to come to iceland so I can hug you! but first..Im coming to czech! promise! Chile sounds great, my other dream (4th place :) is Peru! I haven't been to any of those places.. a great list. Hope you get there one day.